In brief: In January, AT&T announced their ambitious plan to bring 5G network connectivity to a whopping 12 cities by the end of 2018. A month later, the company listed the first three cities set to receive the tech; Dallas, Waco, and Atlanta. Now, AT&T has announced the next three cities on their 5G list: Charlotte, Raleigh, and Oklahoma City. The next evolution of wireless connectivity could be coming sooner than we thought. 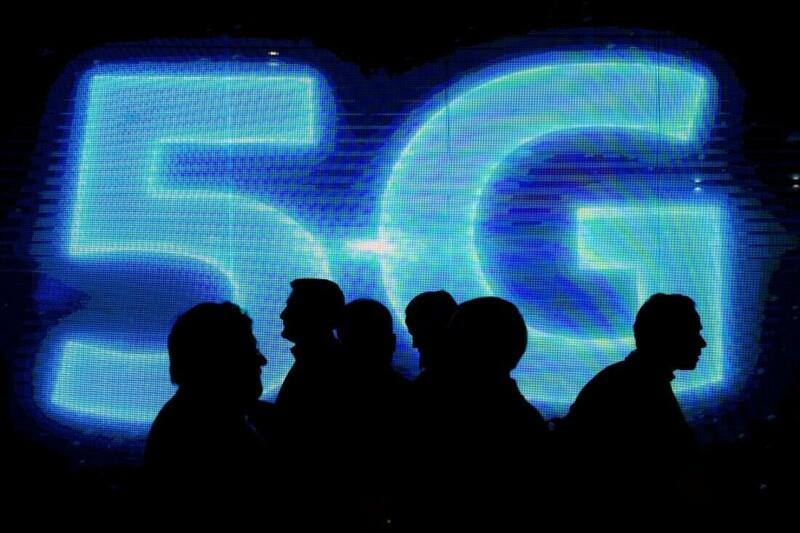 Earlier this year, AT&T announced their plans to bring full 5G network connectivity to a dozen cities by the end of 2018. The company later announced the first three cities set to receive the tech: Dallas, Waco, and Atlanta. Now, roughly halfway through the year, AT&T says the three more cities will get a true 5G network - Charlotte, Raleigh, and Oklahoma City. If you're wondering why AT&T is planning to roll out 5G networks to relatively small cities before the likes of San Francisco or New York, the company's answer is simple: "One competitor recently boasted 'New York matters more than Waco' when discussing their future plans," AT&T explained in a press release. "We politely disagree – all Americans should have access to next-gen connectivity to avoid a new digital divide." Before you get too excited about the prospect of streaming Netflix at the "at least 400mbps" speeds AT&T hopes to achieve with 5G, bear in mind that no consumer devices exist that possess 5G-capable hardware. In the aforementioned press release, AT&T's president of Technology & Operations Melissa Arnoldi did vaguely mention that the company plans to "deliver the first device" with 5G hardware this year, but she didn't offer any additional details. As such, barring a miracle from AT&T, it could be quite some time before the most prominent device manufacturers, such as Samsung and Apple, hop on the 5G train with their flagship smartphones.